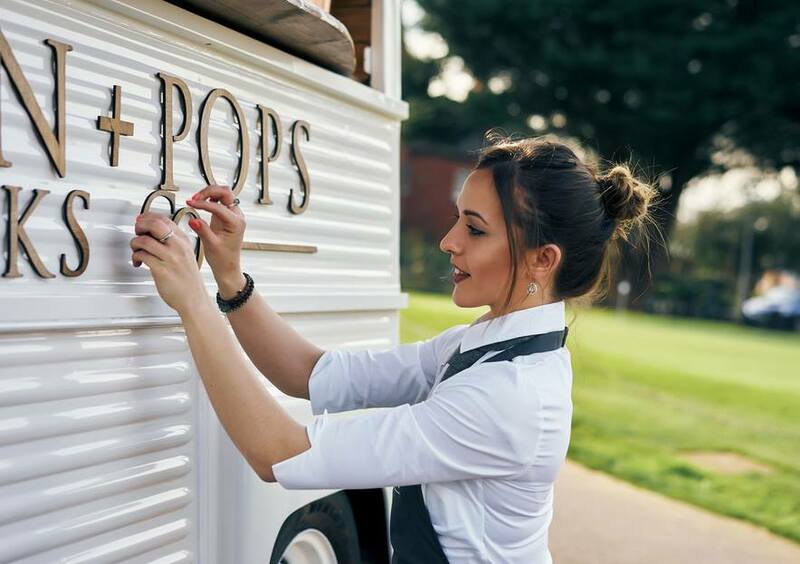 Nelson + Pops Drinks Van was lovingly renovated by founder James with every spare minute spent sanding, cutting, and spraying, all with a vision to create the perfect mobile drinks van. This uniquely lavish van includes the finest features, from opulent copper decor to an exquisite drinks menu, not forgetting a dedicated hosting team who will ensure each and every customer receives five-star service. 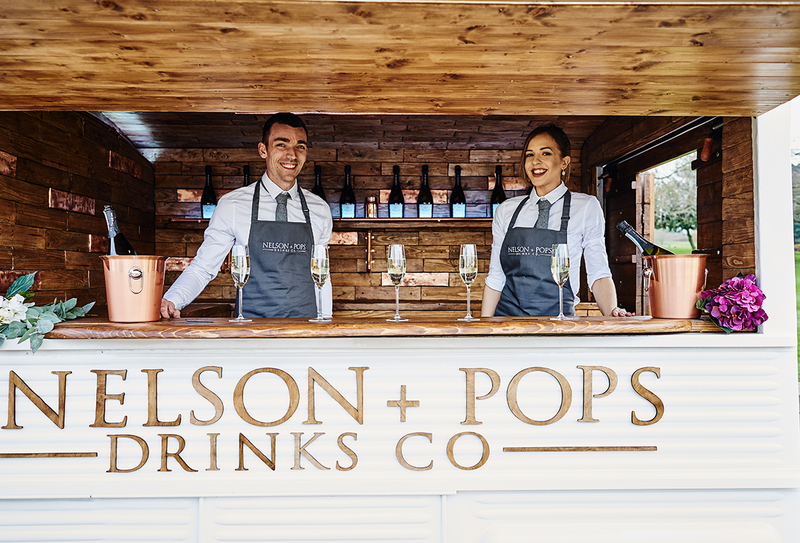 From an intimate gathering of close family and friends to a party of hundreds of guests, Nelson + Pops will listen to your vision and work with you to guarantee their drinks van is the perfect fit to your celebration. They also offer bespoke menus and decor options so if you would prefer a gin van, a Pimms van or even a mulled wine van, they can evolve the van so it is the perfect fit. Nelson + Pops is a fully licensed, fully insured trader and are also members of the Nationwide Caterers Association.